Liz appears live on the TODAY Show to demonstrate her Pesto Chicken Pasta with Swiss Chard. ABC features The Lemon Bowl’s Chocolate Espresso Mousse on affiliate websites across the nation including ABC 7 Los Angeles.WZZM13, a local ABC affiliate station, invites The Lemon Bowl to appear on their live 12 o’clock news segment to prepare her Asian Cabbage Slaw with Chicken and Roasted Peanuts. The Lemon Bowl appears regularly on EightWest, a local NBC Show, to demonstrate healthy, seasonal recipes. 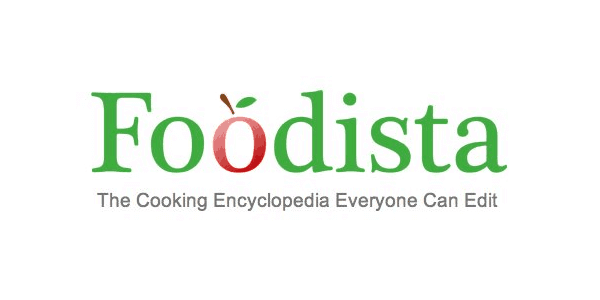 Past segments include Sparkling Orange Blossom Lemonade, Classic Hummus with Toasted Pine Nuts and New Ideas for Seasonal Vegetables. Head to Liz’s YouTube Channel to view more. 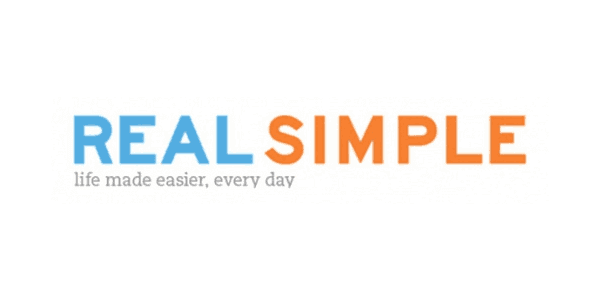 Liz appears in the June and July 2016 issues of Real Simple Magazine and travels to NYC for a video shoot in partnership with Lorissa’s Kitchen. Liz also appears in the September 2014 issue in a feature titled 9 Secrets of Motivated People. 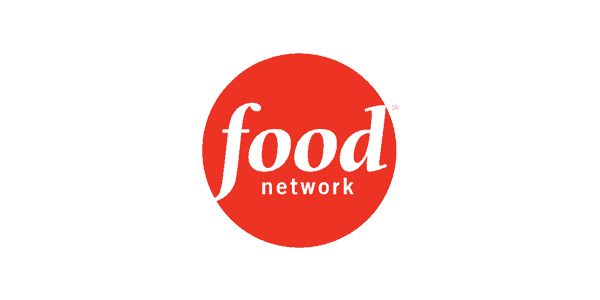 Liz became a weekly contributor to Food Network’s blog, FN Dish, in January 2013. 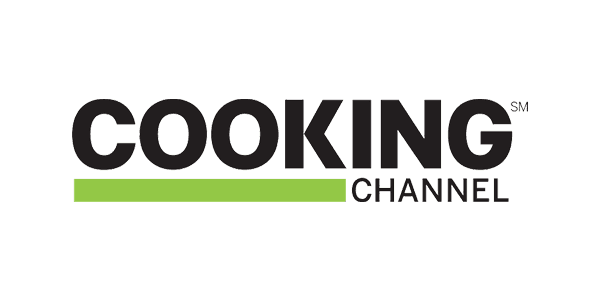 Cooking Channel names The Lemon Bowl as a Finalist in the “Perfect 3″ recipe contest for the Green Salad with Zesty Lemon Garlic Dressing and features the recipe on the Cooking Channel website. Liz has been a Huffington Post contributor since June 2012 and has been featured in multiple HuffPost Taste articles including 19 Vegetarian Ways to Eat More Protein For Breakfast, Baked Pasta and Oven ‘Fried’ Recipe Slideshows. 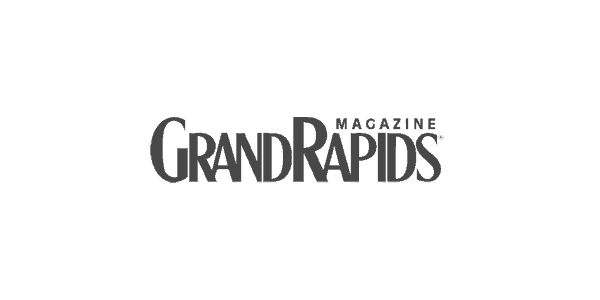 The Lemon Bowl is regularly featured in Grand Rapids Magazine including two cover stories: Best of Grand Rapids and Eat, Sleep and Blog. Additionally, in December 2013 The Lemon Bowl’s Hermit Bars are featured in the “Grand Rapids Desserts” holiday issue. 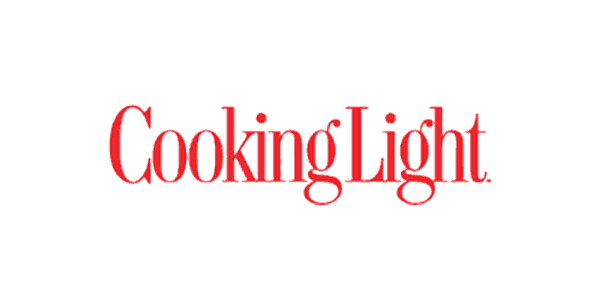 The Lemon Bowl joins Cooking Light as a member of their exclusive blogging community, the Cooking Light Bloggers’ Connection. The Lemon Bowl is featured on Foodie Crush: 5 Food Bloggers’ Weight Loss Success Stories. 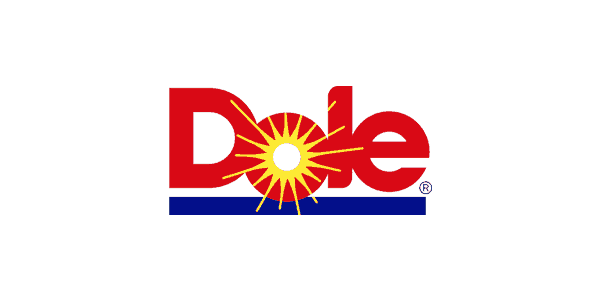 Dole Foods invites Liz to judge the Dole California Cook-Off in Santa Monica, CA. 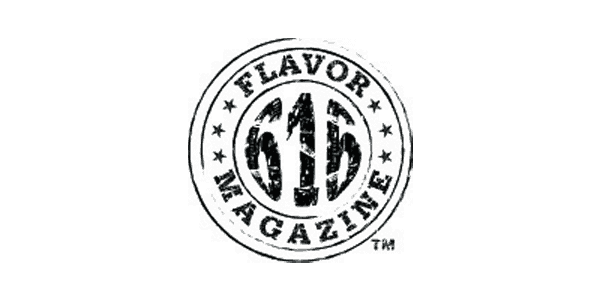 The Lemon Bowl is featured in the first edition of Flavor 616 Magazine in West Michigan. The Lemon Bowl has been the featured “Food Blog of the Day” and “Drink Blog of the Day” showcasing her Fried Eggs with Cheesy Brown Rice, Beans and Salsa and Peanut Butter and Jelly Smoothie. 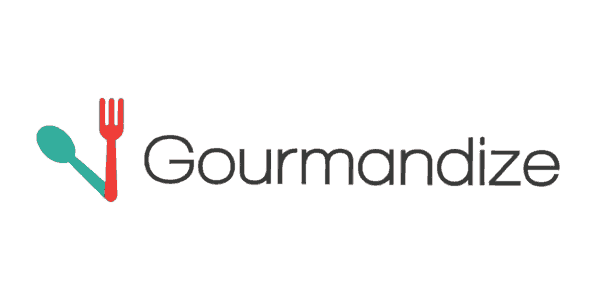 Gourmandize selects The Lemon Bowl as the featured Blogger of the Week. 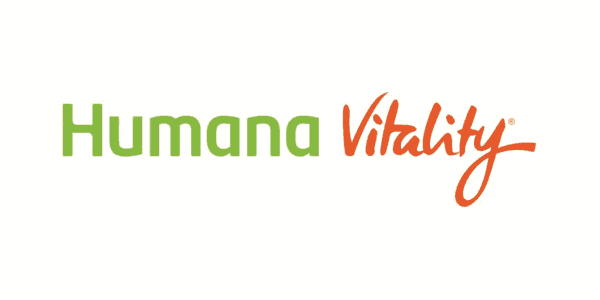 Three recipes from The Lemon Bowl are featured on BabyQ.com in an article about promoting health during pregnancy. The Lemon Bowl travels to Chicago to compete in the HumanaVitality Recipe Refresh Challenge and wins First Runner Up for Sweet and Spicy Turkey Chili. 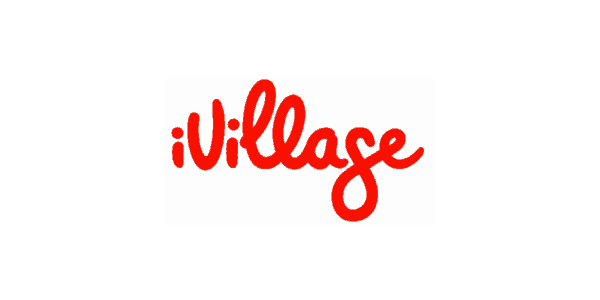 iVillage features Liz’s Stovetop Mac and Cheese with Winter Squash in The Best of the Web: 10 Must-Try Mac & Cheese Recipes. Self Magazine features The Lemon Bowl in an article titled Blog’s to Help You Stick to Your New Year’s Resolutions. 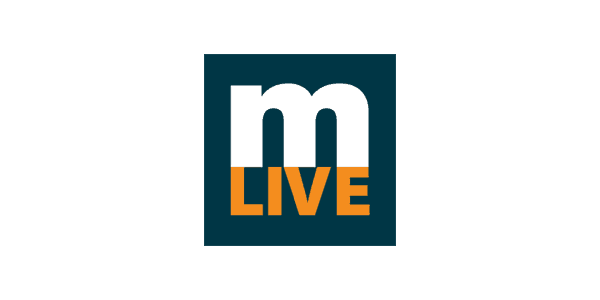 MLive.com features The Lemon Bowl in an article announcing Taste of Michigan, the food blogging conference Liz co-hosted in Grand Rapids, Michigan. 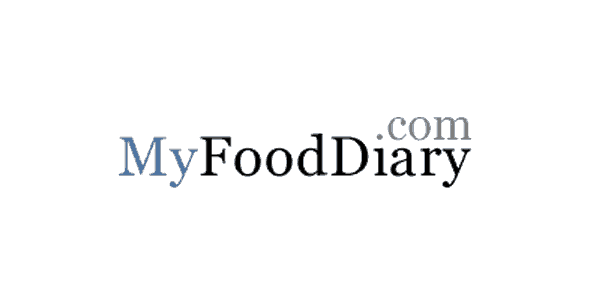 Liz’s personal Weight Loss Success Story and Interview is featured on MyFoodDiary. 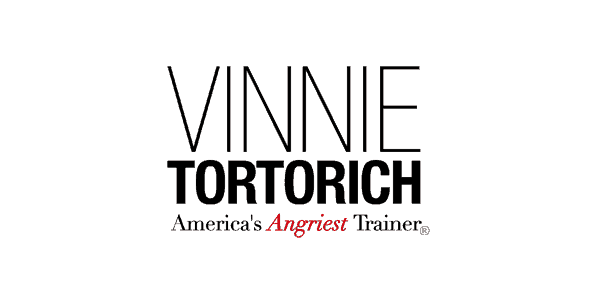 Vinnie Tortorich, America’s Angriest Trainer and Celebrity Trainer to the Stars features Liz on his podcast to discuss The Lemon Bowl. 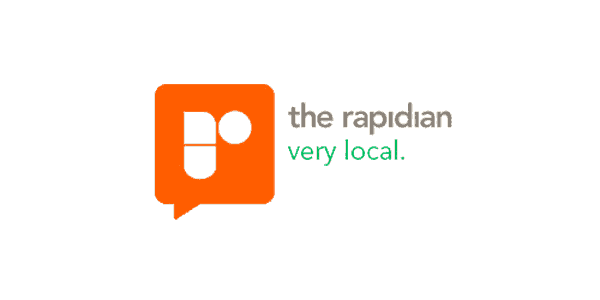 The Rapidian features The Lemon Bowl in an article covering Taste of Michigan, the food blogging conference. 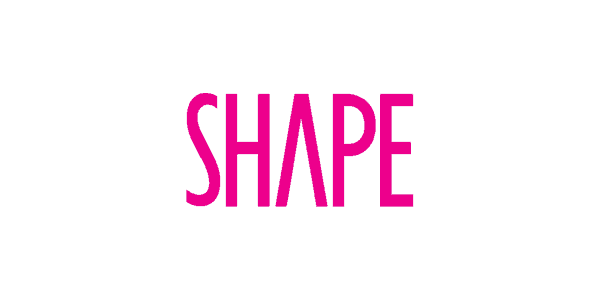 Shape Magazine features Hummus Quinoa Cakes in a “40 Easy Recipes Under 400 Calories” feature. 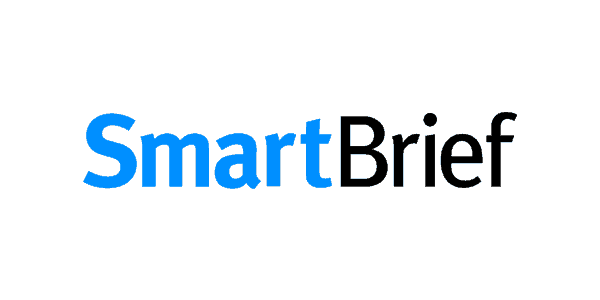 SmartBrief features Blueberry Oatmeal Bread as “Recipe of the Week“. 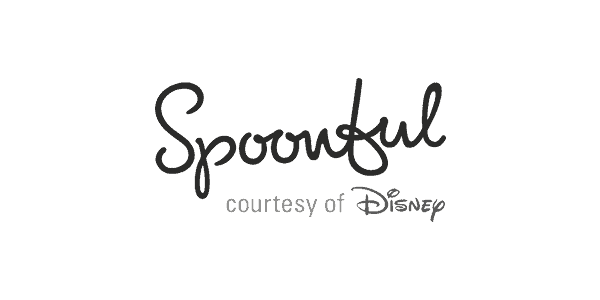 Spoonful features Liz’s Strawberry Sunrise Breakfast Smoothie in a “20 Quick Back-to-School Breakfasts” slideshow. 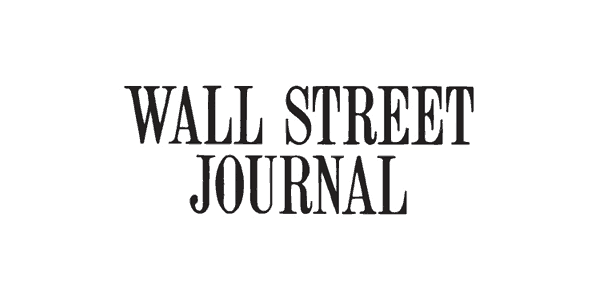 The Wall Street Journal features The Lemon Bowl in their recap of the Dole California Cook-Off. 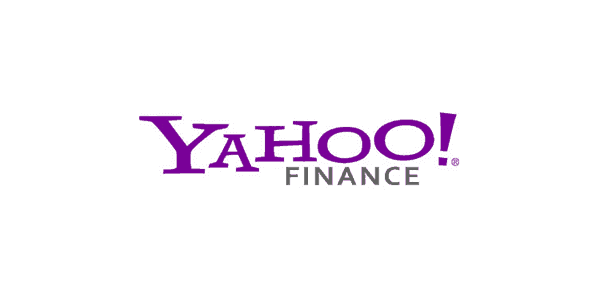 The Lemon Bowl is featured in Yahoo! Finance after judging the Dole California Cook-Off. Liz has been featured on the cover of Women’s World magazine. The Lemon Bowl appears on EightWest, a local NBC affiliate station, to demonstrate her Baked Pita Chips with Za’atar on behalf of Sabra. 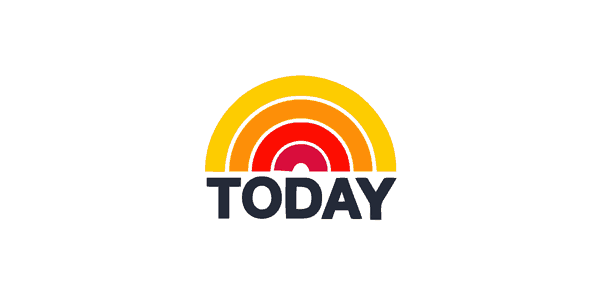 The Lemon Bowl appears live on the TODAY Show along with two fellow Home Chef Challenge winners. 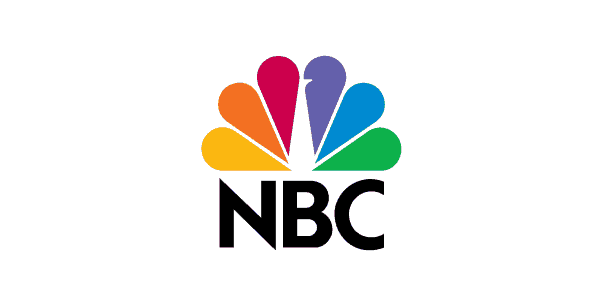 Pesto Chicken Pasta with Swiss Chard is prepared live alongside Savannah Guthrie, Natalie Morales and Al Roker. 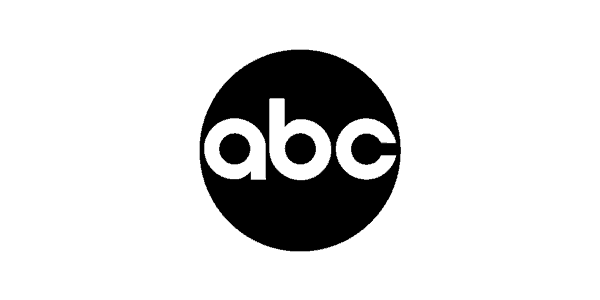 The Lemon Bowl appears on EightWest, a local NBC affiliate station, to demonstrate Slow Cooked Lebanese Green Beans and Beef.